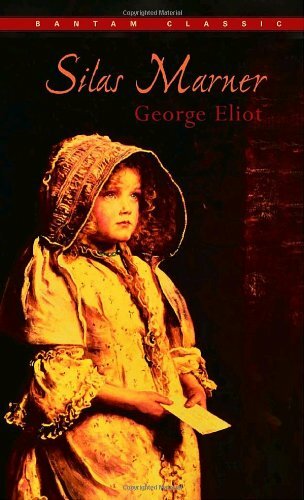 Embittered by a false accusation, disappointed in friendship and love, the weaver Silas Marner retreats into a long twilight life alone with his loom. . . and his gold. Silas hoards a treasure that kills his spirit until fate steals it from him and replaces it with a golden-haired founding child. Where she came from, who her parents were, and who really stole the gold are the secrets that permeate this moving tale of guilt and innocence. A moral allegory of the redemptive power of love, it is also a finely drawn picture of early nineteenth-century England in the days when spinning wheels hummed busily in the farmhouses, and of a simple way of life that was soon to disappear.